Renée Rosen is the author of Every Crooked Pot, a young adult novel. 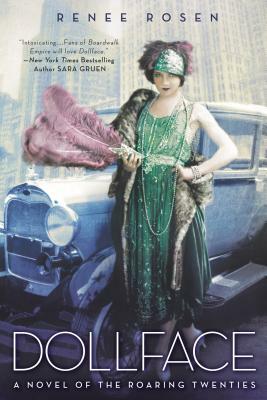 Dollface: A Novel of the Roaring Twenties is her first adult work of fiction. She lives in Chicago where she is at work on a new novel.